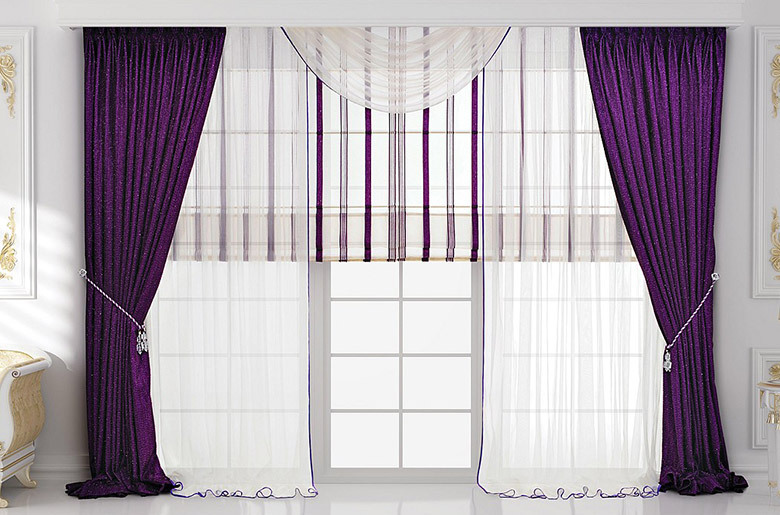 Middle Curtains Design & Furnishing is your perfect curtain specialist. Our core business is curtain project and we are also specializing in curtain rails, roller blinds, roman blinds, vertical blinds, venetian blinds, upholstery, carpet, wallpapers, and cushion covers. Moreover, we offer Johor Bahru and Singapore residents free quotation, design, and installation. Our services include from residential to commercial, apartment, condominium, and building.